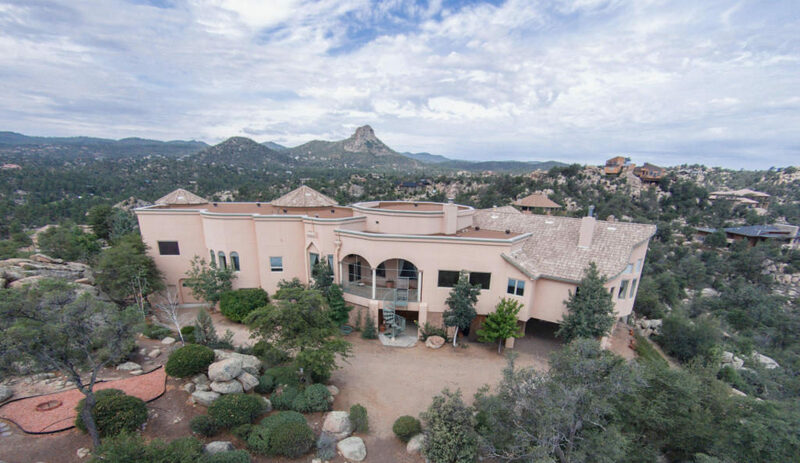 James Lazok, owner of Lazok Industries, is very well networked within the real estate development, architecture, and construction communities in both Prescott, Arizona and its surrounding communities as well as Colorado, New Mexico, Nevada and California. From individual estates or custom homes to large scale commercial properties, we can ensure that your project and investment will be a success. 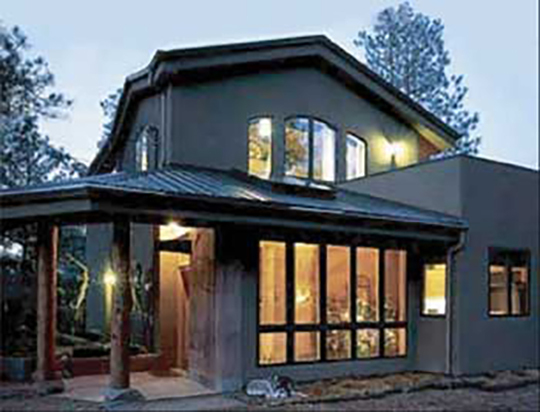 He is northern Arizona’s leading builder and renovator of exclusive custom properties and estates. His commitment to quality and unequaled dedication to building or renovating incomparable residences guarantees pride in ownership and a lifetime of enjoyment. James has also partnered with Daniel Olague and is co-owner of Green to Gold LLC (B-General contracting). Their experience and project knowledge allows them to work with their clients to design and develop projects that are successful and highly profitable. They also utilize the latest Green Building practices and Energy-Wise designs, creating projects that stand apart from all others. What is a “Motorsport Home” ? James Lazok understands your motorsport passion. He has built countless custom vehicles from hot rods, trick street bikes to fully blown alcohol / nitro dragsters. Be it two wheels or four… James designs, machines, fabricates, welds, drives and races the creations he builds in his own shop and knows the importance of attention to detail and performance. It is through this that the “Motorsport Home” concept was sparked. Motorsport Homes are homes built around your individual passion. 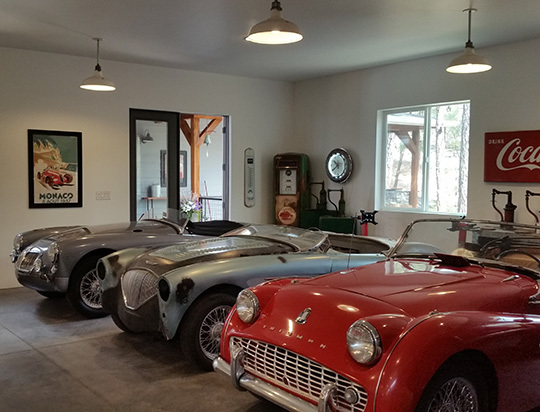 We design and construct homes with elaborate workspaces or garages. Large, easy access driveways and doors. Space for as many vehicles as you own or plan to collect. Vehicle lifts, work bays, central air for tools, electrical supply for welders and other large draw equipment. 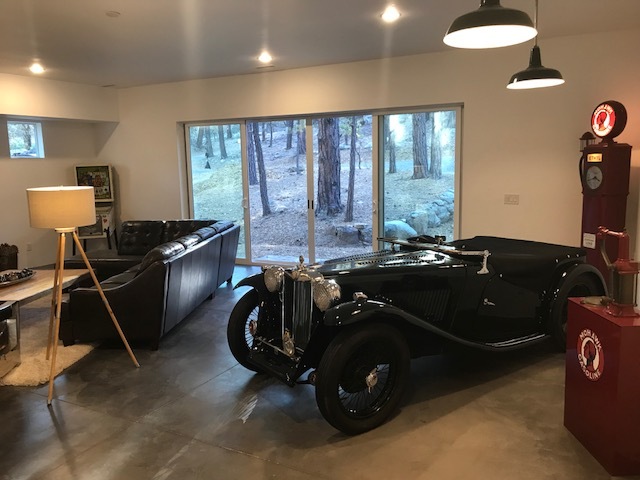 Perhaps you want you vehicle to be on display and integrated into the home itself. We create showroom spaces that can be seen from the living space or design a room where you and you friends can relax with a bar, media center and seating. Follow this link to learn more about Lazok Motorsport Homes. What is a Cabin or Second Home? 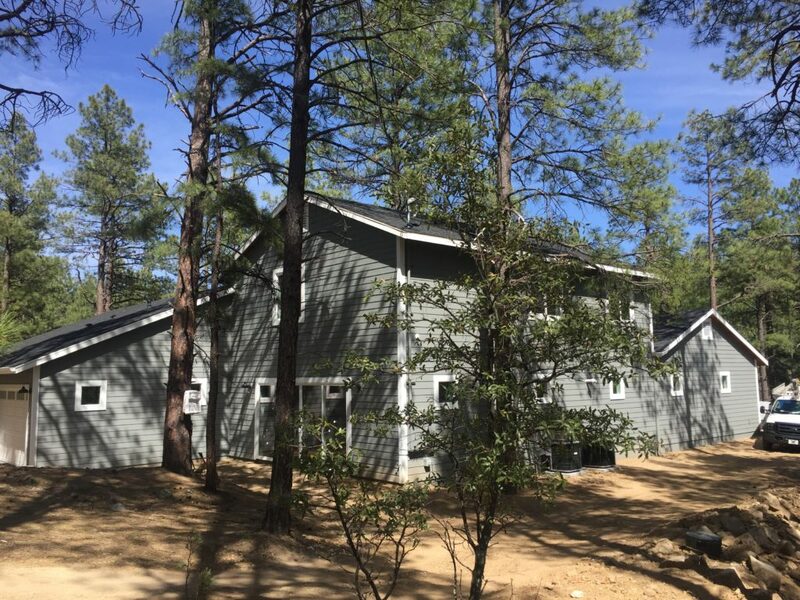 Lazok Industries specializes in second home cabin mountain properties on complicated sloping lots in highly wooded areas, maximizing any available views or terrain features. Whether you are looking for something small and cozy or a multi-family home or simply looking to remodel an existing older cabin. No job is too small, to large or to remote. Unique, hard to build lots present unique problems and require experienced design and construction techniques. 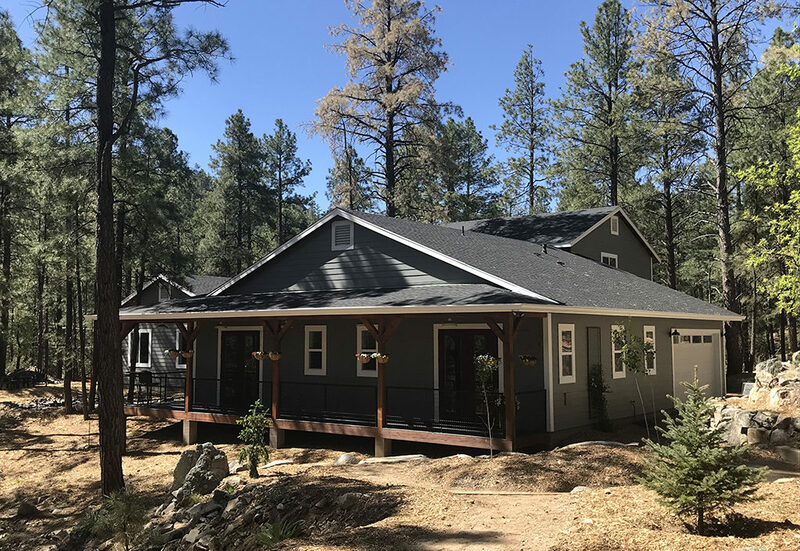 We have overcome these problems for years in Northern Arizona as well as Southern Colorado and continually create dream cabins for our customers with seemingly impossible conditions. Follow this link to learn more about Lazok Cabins and Second Homes. Lazok Industries can help you handle every phase of the building process. From planning and design to site acquisition as well as the sub-contractor selection process during the various construction phases of your home. We are there to guide you from concept to completion. With our support, Owner-Builders avoid experiencing frustration and delays that end up with less than satisfactory results. Lazok Industries offers a no-stress, initial meeting to discuss your goals, project, and budget. We work with you to prepare specifications for each phase, assisting you in a detailed and itemized cost breakdown to create an accurate budget. Full design and drafting services are available. If desired, we have extensive experience with energy efficient design and Green Building principles, which will lead to a better performing home and a healthier living environment. We oversee the project throughout the “shell” phase, which includes but is not limited to site preparation, foundation and the weather-proofed shell structure. We then turn the balance of the project over to you for completion. We provide you with a complete turn-key solution, managing the entire project from inception to completion. Including scheduling, accounting, quality control inspections / oversight, material selection and subs payout approval. If you are interested in commercial construction and development, please follow this link. To learn more specifics about the services we can provide or ask any questions about your project and ideas, please submit the following form.